Tom O'Brien Construction are back in Cork again. We have just commenced a new project for St Kilian’s Special school in Mayfield. A major refurbishment will be carried out at the former St. John the Apostle National school working to an extremely tight deadline. This is our third major project in Cork over the last three years. 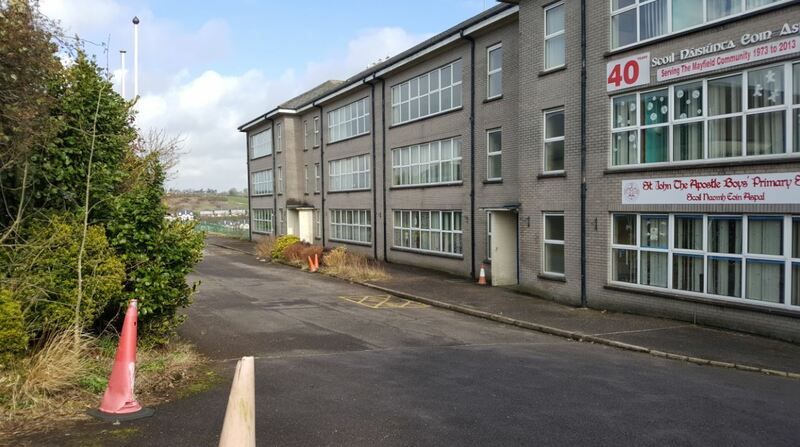 We are building a really good team of high quality subcontractors in the Cork area and we look forward to delivering this much needed project to our client in a couple of months time.